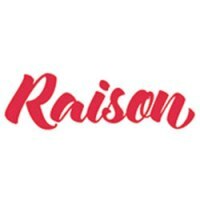 We created Raison after many moons working on the other side of the table. We saw our suppliers build clunky and bespoke websites that took an age to build and even longer to change. In this business, you’ve got to be nimble. We cut away at complexity and provide websites that work. Full stop.